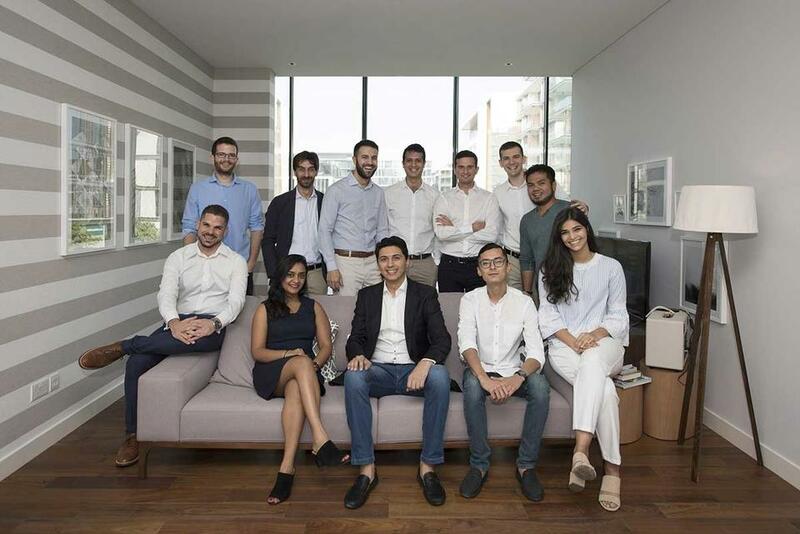 Online property marketplace Blueground will double its presence in Dubai next year to 600 properties, as the New York-based firm completed a new funding round of $12 million. The start-up also intends on becoming Dubai’s largest tenant in 2019. Its investors in this round included Dubai-based Jabbar Internet Group, VentureFriends and Endeavor Catalyst. The company’s fourth and largest funding round bring its total global investment to nearly $20m. The platform leases furnished apartments in sought-after locations on a medium and long-term stay basis to professionals and individual travellers. Its in-house interior design team works with individual and corporate property owners such as Emaar Properties, Daman Investments and others to upgrade apartments and offer a premium experience to renters. 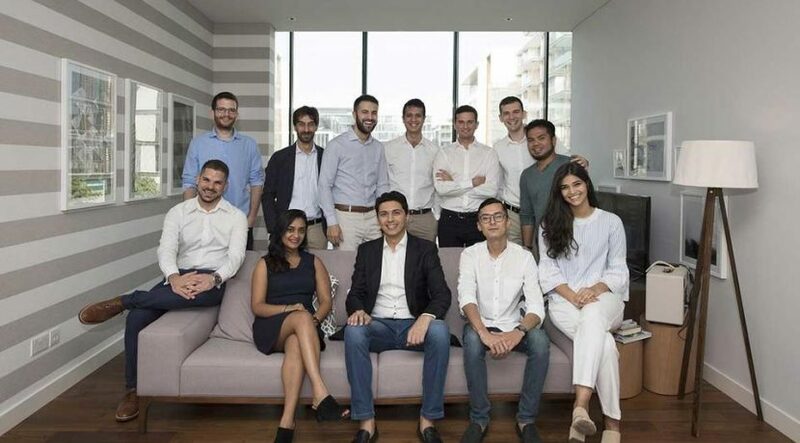 The firm launched in Dubai two years ago, but the city is already one of its strongest markets, according to Amine Housni, Regional Manager for Middle East. “Having launched in Dubai just two years ago, we have built an impressive portfolio of more than 300 properties in some of the Emirate’s most desired locations, such as Dubai Marina, DIFC, Downtown, and others,” he said. Blueground also plans to expand to over 50 cities and have 50,000 properties in its worldwide portfolio by 2023. Besides Dubai, it is currently present in New York, San Francisco, Boston, Chicago, Los Angeles, Washington DC, Istanbul and Athens.